The Ducheneaux Family has been on their little piece of heaven on earth ranch, for over 60 years now. We raise Black Angus, and Brangus commercial feeder calves and registered quarter horses. The ranch is roughly 8,000+/- acres bordered by the Missouri river. It is paradise. We’ve been raising horses for almost a half a century and at one time had our own annual production sale. Recently we scaled back the herd, to consist of about 30 broodmares, 6 stallions, plus saddle horses, weanlings and yearlings. However, the quality of the horses hasn’t changed! 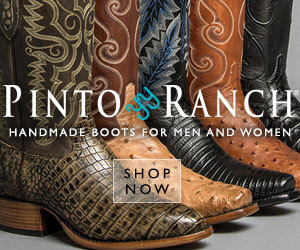 You can visit our ranch website, here. In addition to the cattle and horse operations, we accept vacationers, run an internship program and a non-profit, so as you can imagine, there’s not a lot of grass growing under our feet! If you’d like to visit, please let us know. The coffee is always on.